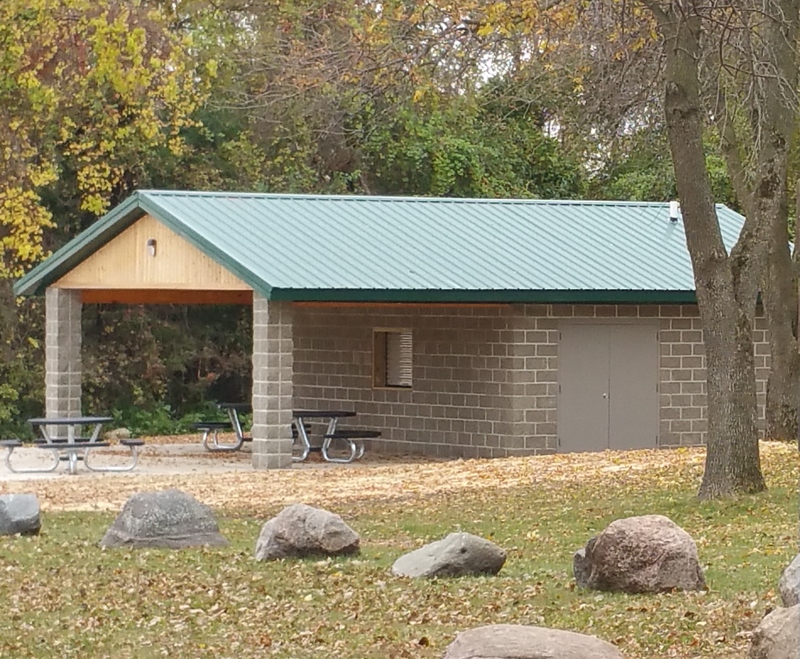 The Palo Alto County Conservation Board constructed a picnic shelter at Salton Park. Take a drive, go fishing, and enjoy Salton Park located on the northwest side of beautiful Silver Lake. The Lost Island – Huston Park Campground has been updated to electrical and water sites, along with adding a playground. 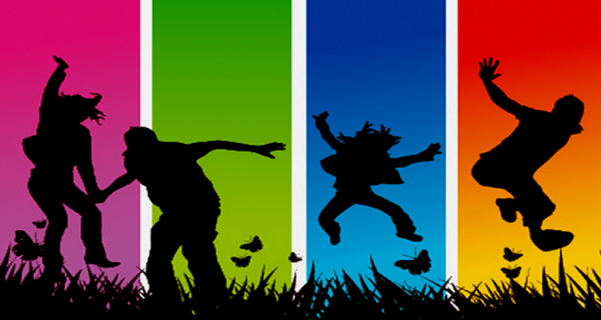 We hope you plan to come and camp this spring and enjoy the new amenities. 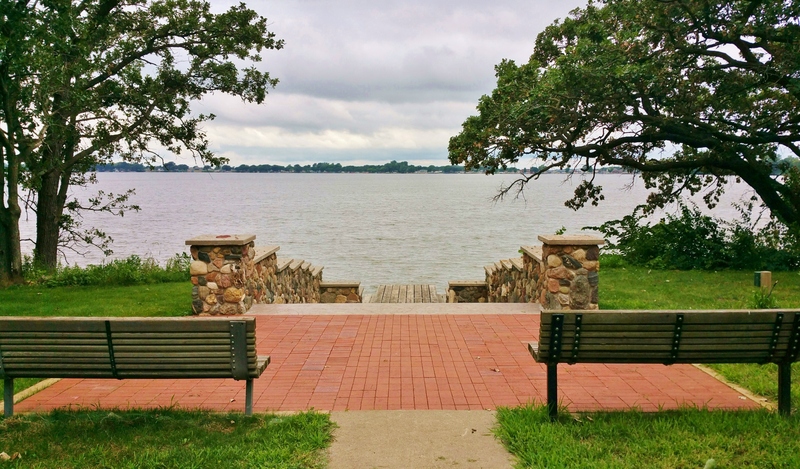 Huston Park also has walking trails, a boat ramp, a swimming beach, three docks, a fish cleaning station, and three fishing accesses on Lost Island Lake. Don’t forget to visit the Lost Island Nature Center too. Visiting the Nature Center or looking for a beautiful place to fish? Come check out the new lakeside stairway by the brick patio and dock. 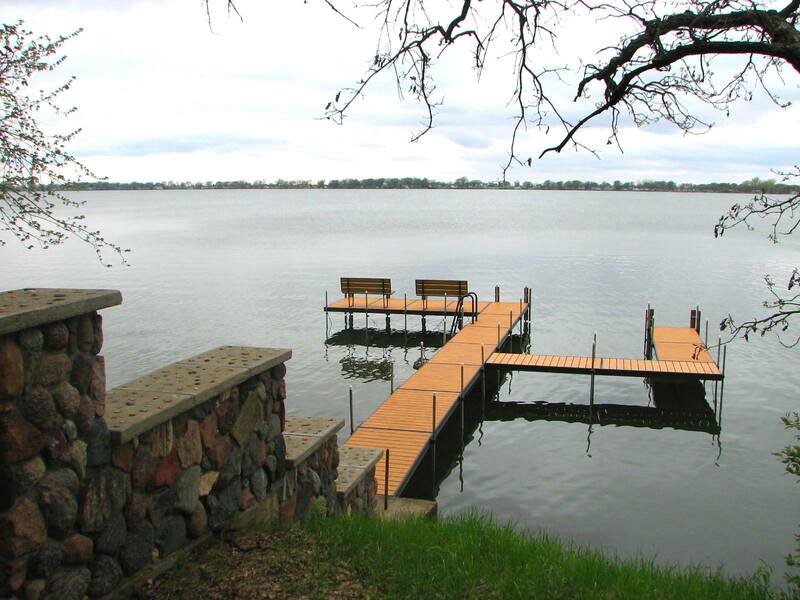 This new boating, fishing, swimming dock is located near the south picnic shelter in Lost Island Huston Park. We hope visitors enjoy this new addition! 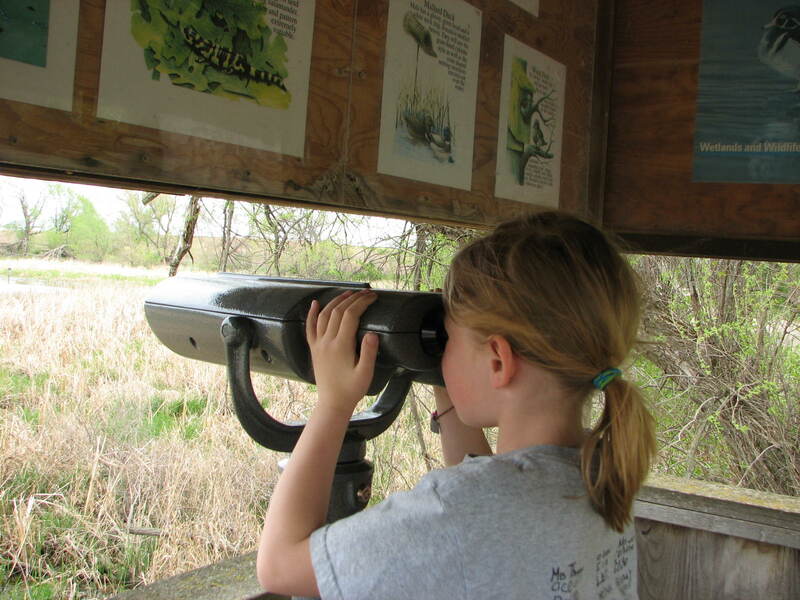 Lost Island-Huston Park has a new addition – viewing binoculars. They overlook the marsh near the boat ramp. Be sure to take a closer look at the scenery next time you visit! 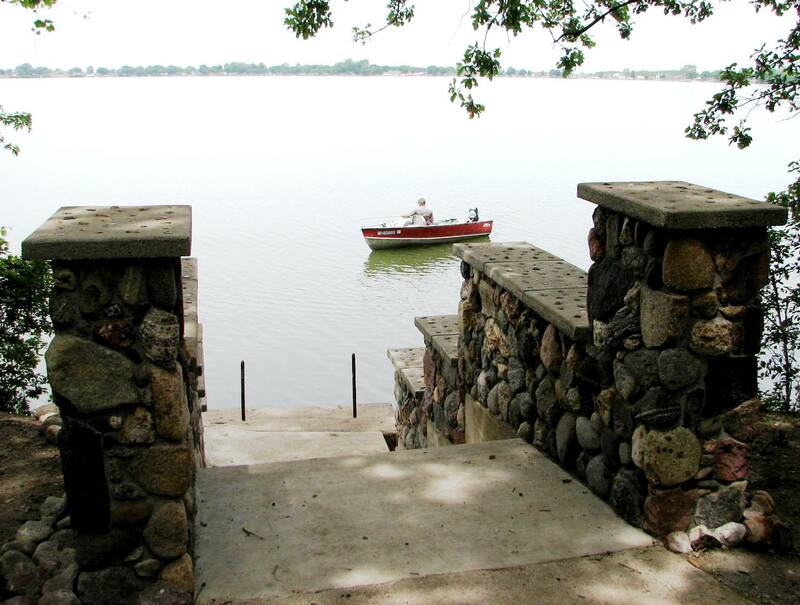 Next time you are boating, be sure to check out the newly constructed stone stairways by the shoreline south of the Nature Center.